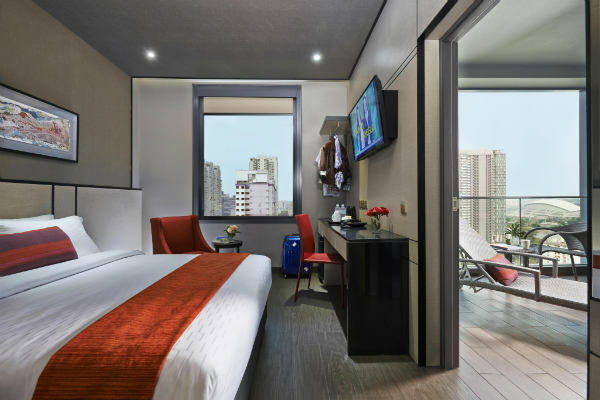 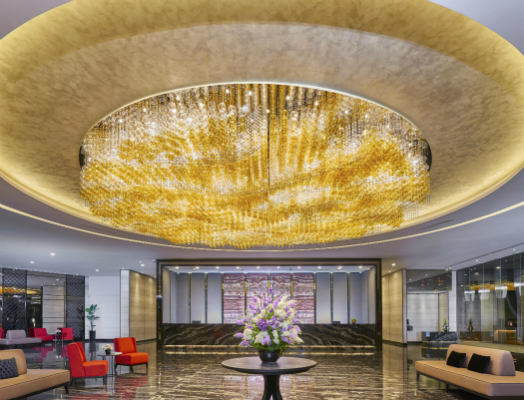 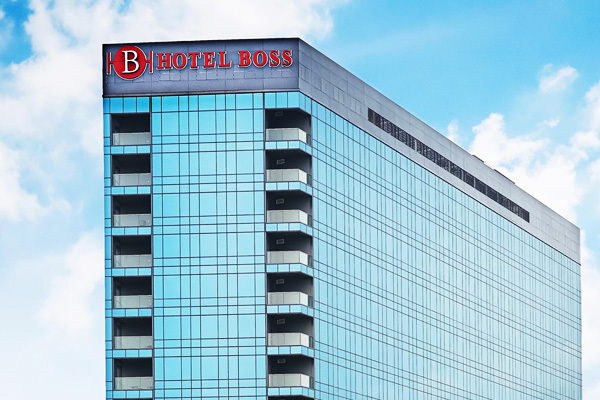 Featuring over 1,500 rooms and eleven room types, Hotel Boss is currently Worldwide Hotels’ flagship which caters to the diversity of travellers. 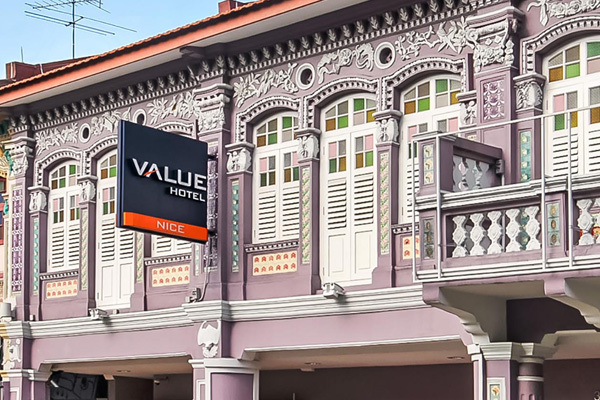 Hotel Boss is nestled between Singapore’s two eclectic cultural enclaves, Kampong Glam (Arab Street) and Little India, making it an ideal getaway for tourists after a day's adventures or business meetings. 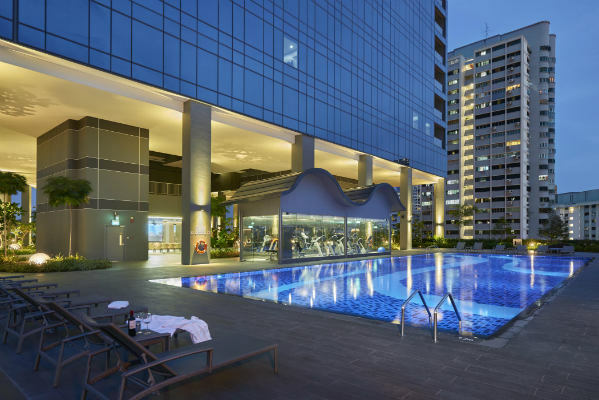 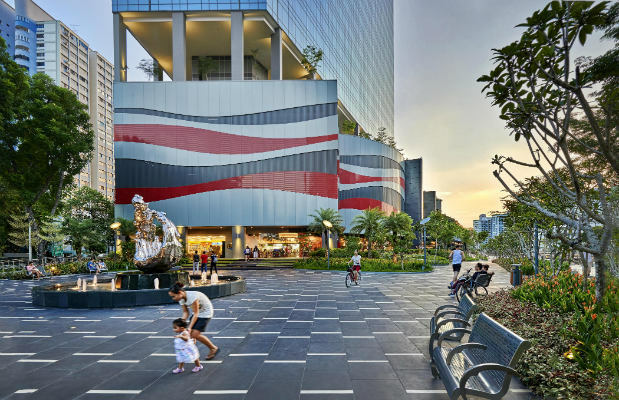 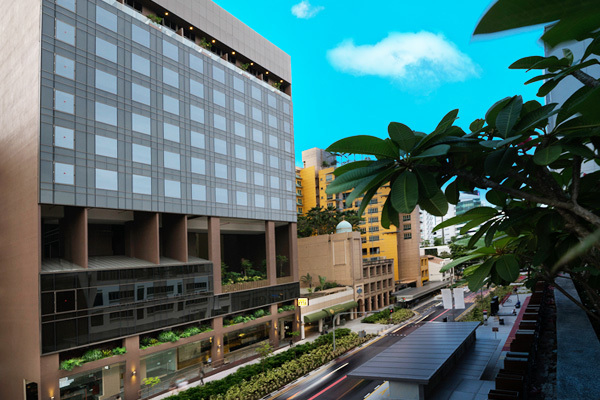 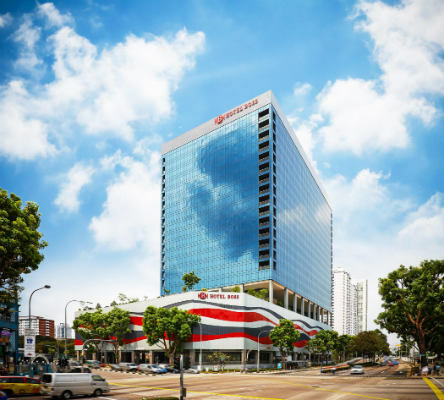 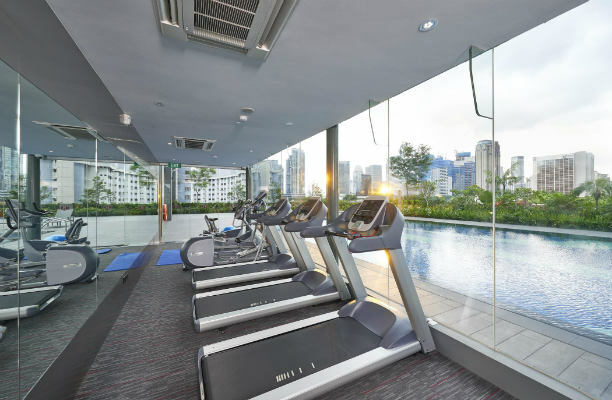 Guest will be delighted to know that Bugis and Orchard Road shopping district are just minutes away. 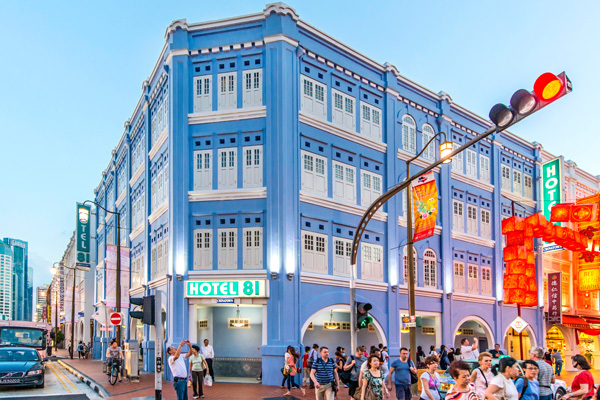 Hotel Boss offers more than just bed and breakfast, with shopping alleys filled with various tenants including a 24-hour convenience store and food court. 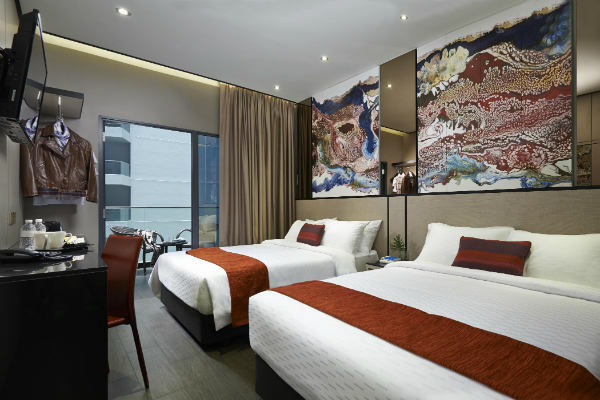 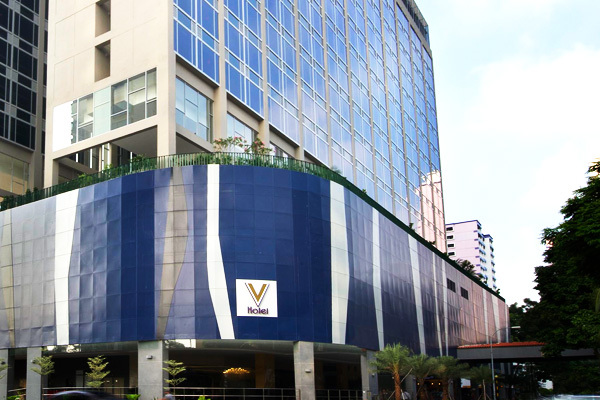 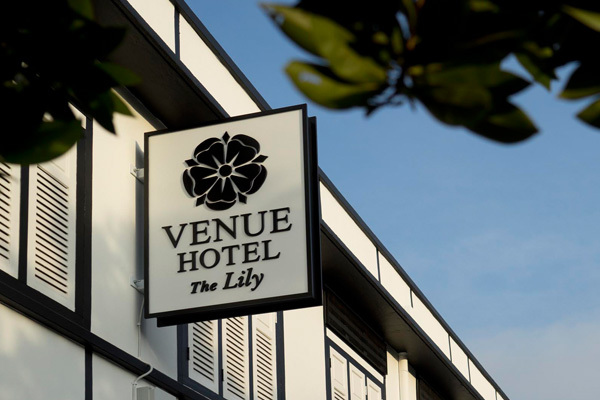 Hotel Boss incorporates comfort and modern conveniences to provide an enjoyable experience.